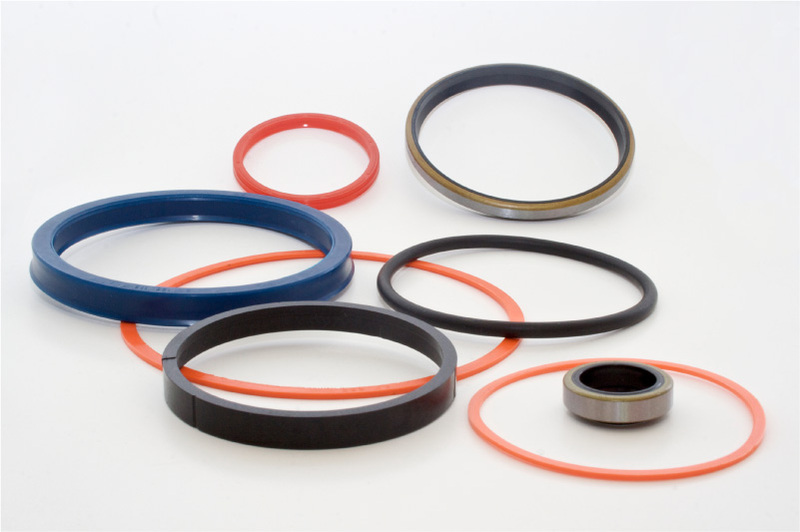 Machined Seals Available In Virtually Any Shape, Made From The Highest Quality Polyurethanes, Elastomers, Teflons© & Any Engineered Plastic. 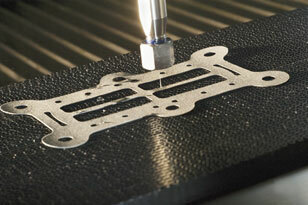 Manufactured on “State of The Art” CNC Machines, Ranging In Size From ¼” To 2 Meters In Continuous Diameter. 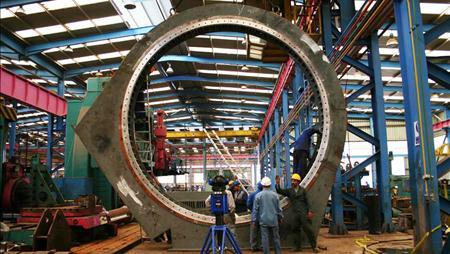 Larger Sizes Available In Welded Or Vulcanized Configurations. 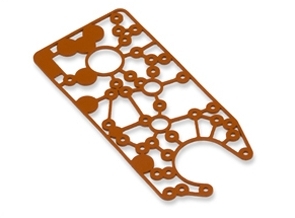 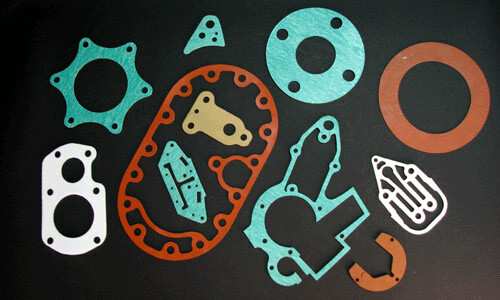 Custom Gaskets Made To Any Shape On CNC Water Jet Machines, From Any Rolled Or Flat Stock Available. 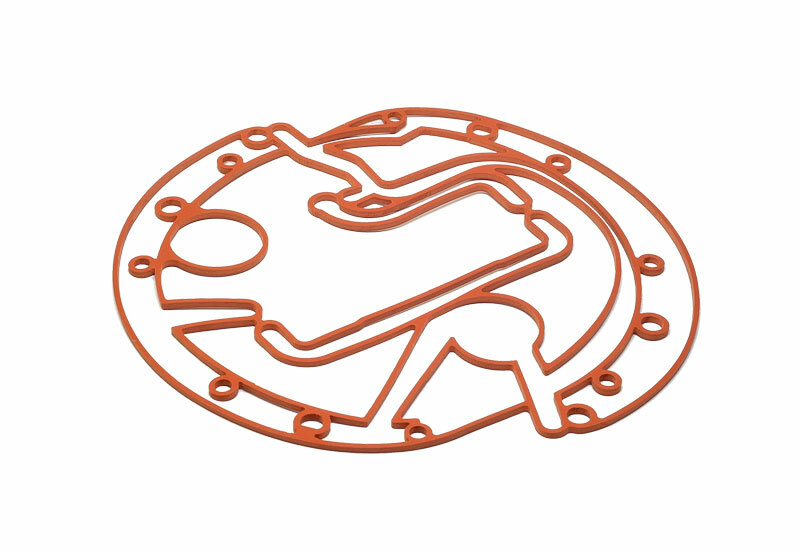 These Products Are Manually Drawn Out Or Imported From Your Cad File. 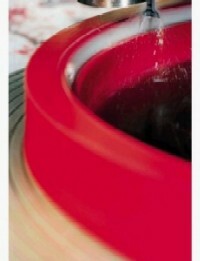 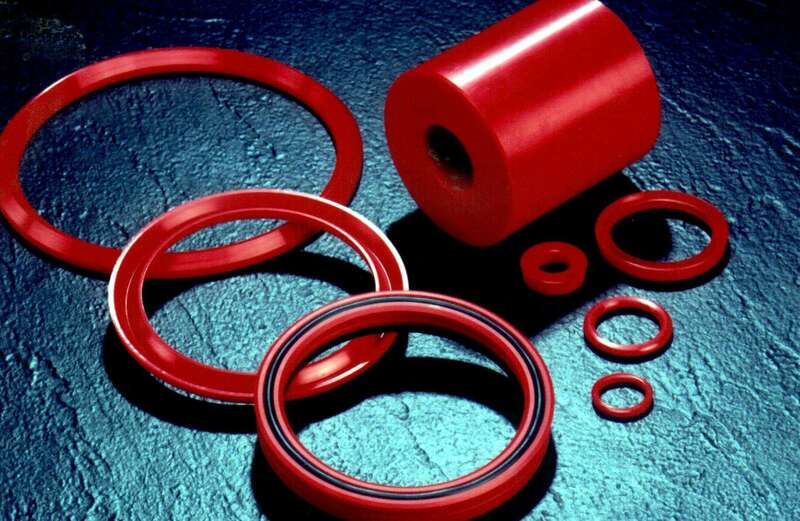 Stock Items Including O-Rings, Wipers, Rod Seals, Piston Seals, Chevron Sets, U-Cups, Pump Packing & Wear Bands. 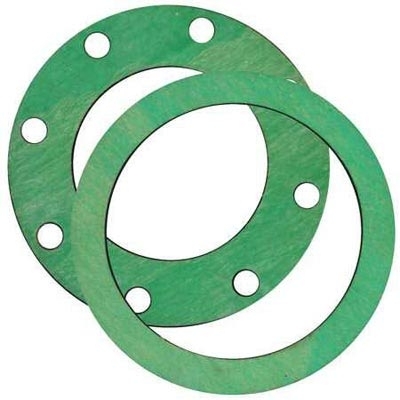 Standard Ring and Flange Gaskets Available In Any Size, Made From Top Tier Materials Including Garlock, Klinger & Teadit. 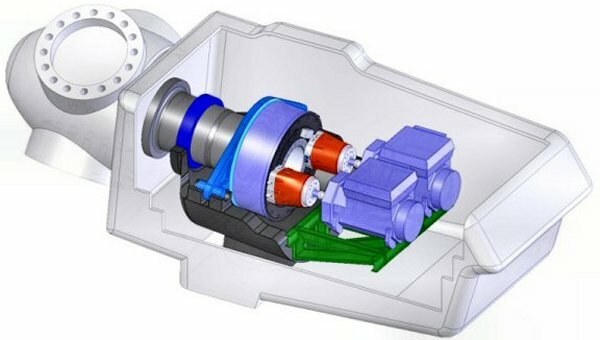 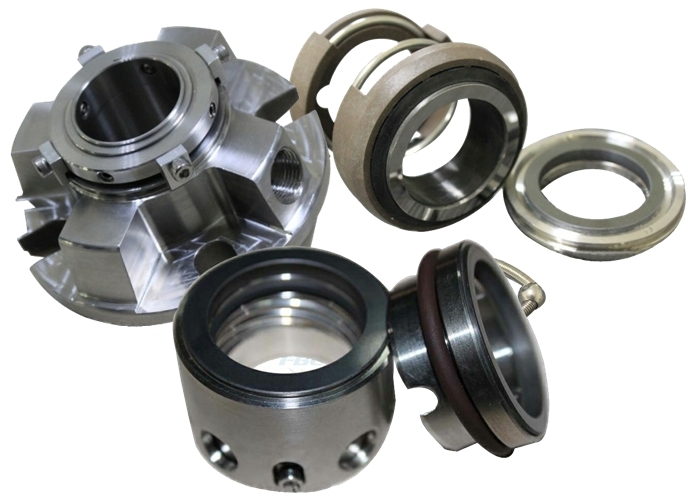 Mechanical Seals Available In Many Configurations Including Single Cartridge, Double Cartridge And Bearing Isolators. 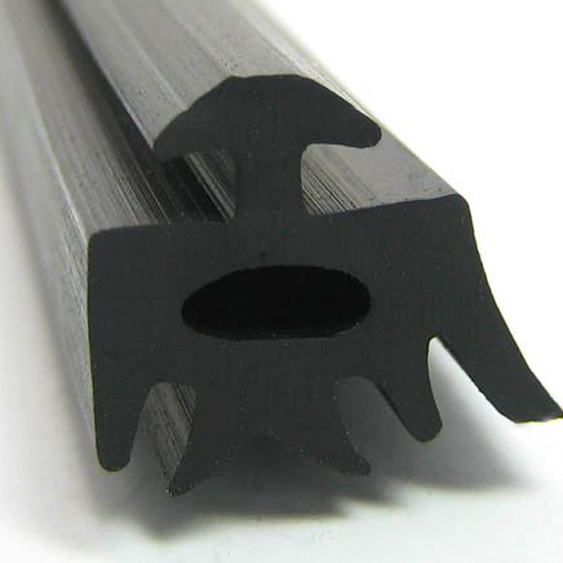 Custom Molded Products & Extrusions Available To Your Design And In Some Cases Without Tooling Charges. 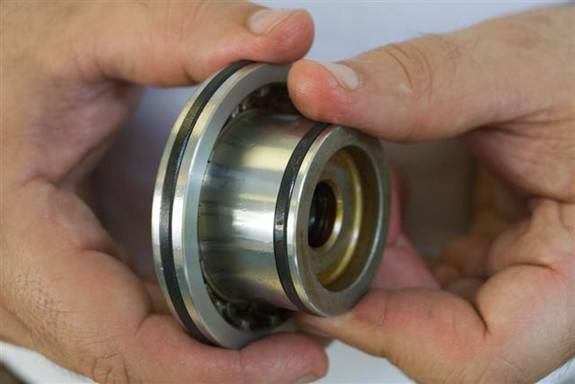 Failure Analysis Service Can Determine The Root Cause Of Product Failure And Assist In Problem Resolution. 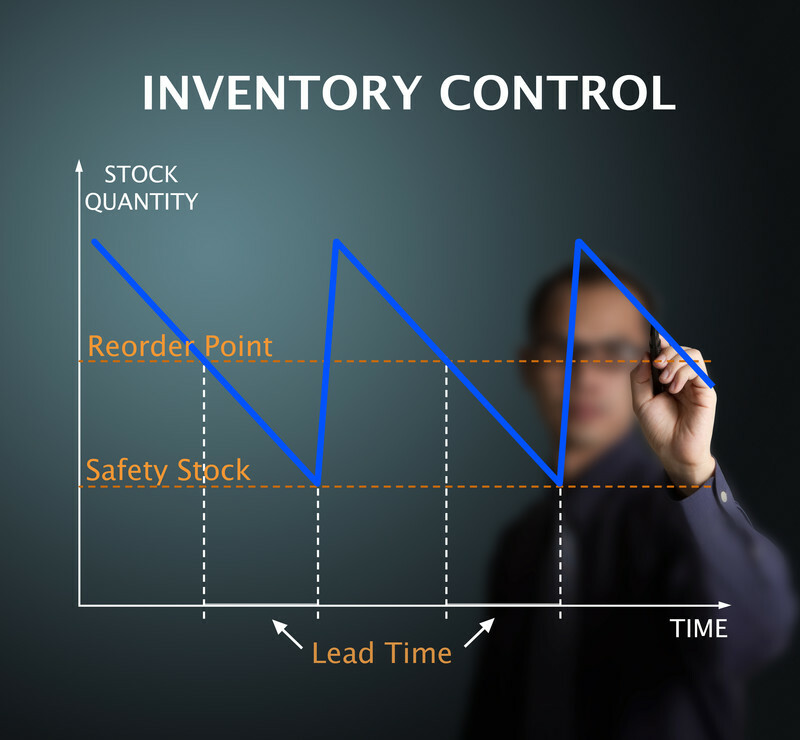 Custom Inventory Management Available With Your Part Number, Your Min And Max & With Any Frequency Needed. 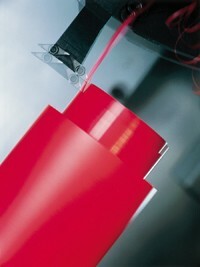 On Site Availability For Problem Resolution, Failure Analysis & Application Engineering With Almost 30 Years Experience. 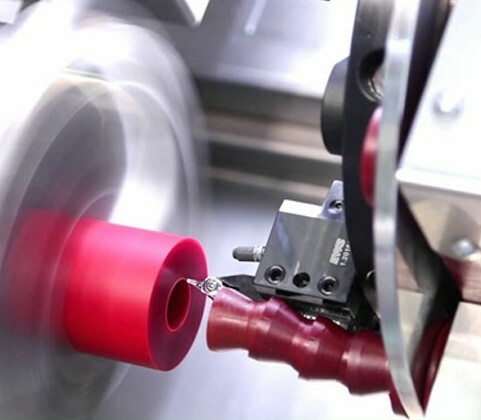 Application Engineering Allows Us To Work With Your Engineers To Develop New Products, Redesign Existing Products, Or Simply Manufacture To Your Specifications.